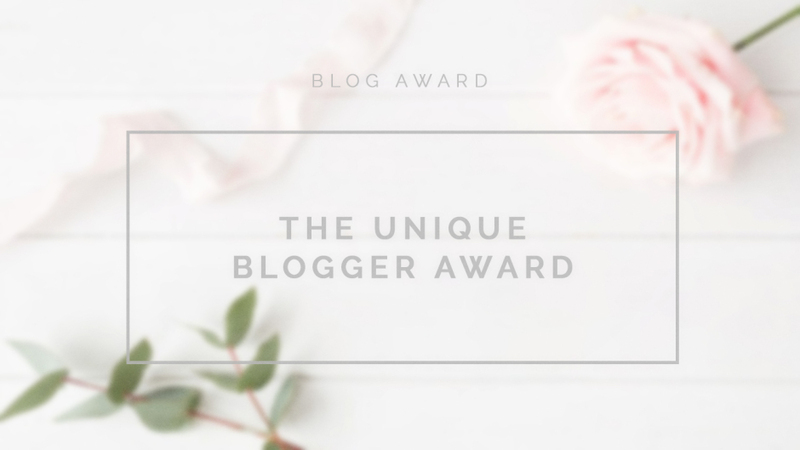 In the last couple of months I’ve been nominated for a lot of Blog Awards that I can’t keep up with them anymore, so instead of doing one post for each of them I’ll do a collective one with all of them. I’ve also been nominated again for some awards I’ve already done and as much as I appreciate the nominee I won’t do them again, just know that even if I won’t do a post I love you so much and I’m so grateful that you thought of me! Go and check out these awesome girls! If you can go anywhere in the world where would it be, and why? London, I’ve been wanting to move there since I was 12 years old. Dogs I have two, but I love animals in general. What’s behind the name of your blog? Blush and Darling are two of my favourite words and blush pink is my favourite colour. I like the way they sound together but my friend Julia actually came out with the name. Watch TV Shows, they are my way to zone out. What items can you not leave behind when leaving your apartment, or home? I do make up tutorials and reviews, so I hope my style is clear and informative. How do you motivate yourself to keep on blogging and posting good content? To be honest, this is my dream and I love it so much so it’s not hard at all. I think treating it as a job helps me when I just want to lay down and watch Netflix. PROS: It gave me a space to express myself that is only mine and I can show all the sides of my personality in it. CONS: It’s so hard to stand out when there are so many content creators out there that have better equipment than you. What is it that you genuinely find pure bliss in? Life is though but darling, so are you. Thank the person who nominated you and link them. Answer questions nominator has given you. Nominate people and make them do all of the above. Not really a fan of chips..
Any childhood show you remember? Lizzie McGuire, Suitelife of Zack and Cody, Hannah Montana, Hercules, Buffy The Vampire Slayer, That’s so Raven… Do I really need to go on? I’m a sucker for TV Shows, always been! Samsung or Apple and why? Apple. Because I think they are prettier and way easier use to use. Like school or hate it? TBH I like to study it’s just that my schools were horrible, people and teachers. Do you have a certain theme or random? White background and frame on every photo… It kind looks like a theme but really is not. Do you see yourself somewhere big in the future? If yes then where? If you mean city wise, I live in Rome which is pretty big but my dream is to move to London. 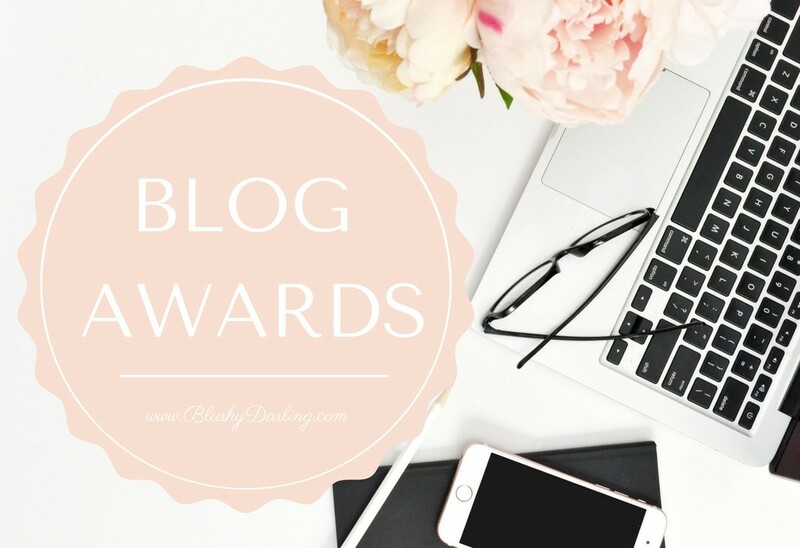 You should post about nomination and thank the fellow blogger who nominated you. 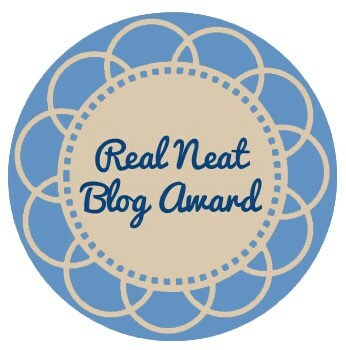 You must nominate 15 other bloggers you follow that inspire you. You must use one of the approved pictures for your feature image on your post. You are advised to include 7 facts about yourself. I’m a Gemini which I’m sure it’s the best way to describe me. I absolutely adore Disney movies. There are a few TV Shows that no matter ho many time I’ve seen them I can rewatch them infinite times… These shows are: Gilmore Girls, Big Bang Theory, Gossip Girl and Stranger Things. What first impression do you hope you leave people with? I don’t know, a good one..
You have $150 dollars (USD, but convert if you don’t use USD :)) to spend anywhere. Where would you spend it and what would you get? Sephora, probably in Nars and Urban Decay stuff. Weirdest run-in you’ve had with someone? If you were to go back in time were would you go? If you can be part of a TV Show what would it be? I don’t nominate you for a specific award, pick and choose one that you like or one that you haven’t done yet! This is so cool! Congratulations and keep up the great work. 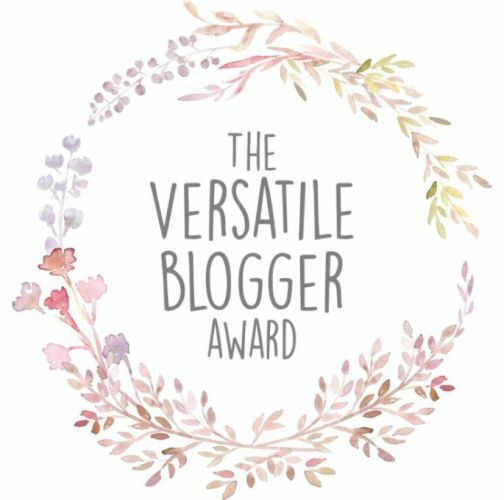 I’d be interested to hear how you began working as a VA for other bloggers; that’s something I’d be keen to do myself as I could definitely do with the income since losing my job from surgeries. 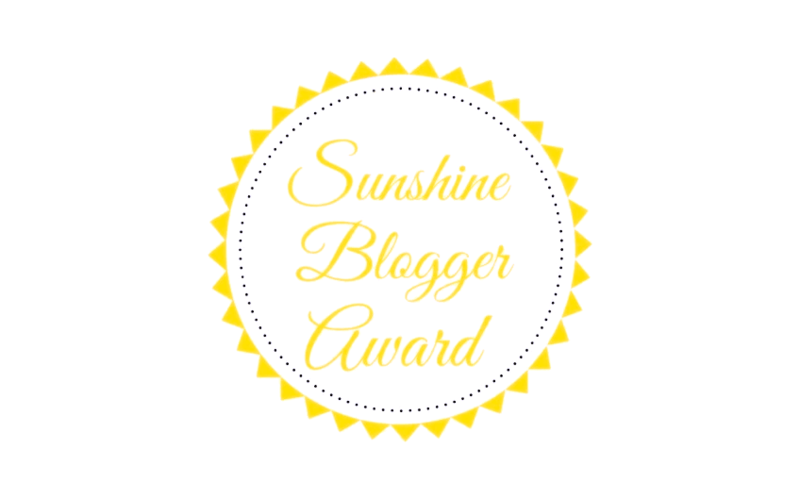 You’re doing so incredibly well with your blog, you should be very proud! It’s so fun reading all these answers and getting to know you better 🙂 Congrats on all the awards, too! What a rockstar! Blair and Chuck and Blair! I’m so obvious ahahha yours? Dan and serena were cute like you said but I was so over them I much prefer her with Nate and I really didn’t like the way she ended up with Dan, it felt forced… I really don’t like Vanessa and Eric, yours? Wow, Congrats on all the awards! So many 😱. Love your fave tv shows. Same! Congrats on all the nominations! Your hard work is clearly paying off. You should deffo move to London – you would love it! P.S. love your content so I had to subscribe. haha totally relate to the sarcasm thing 😂 loved learning more about you! congrats on all these & thanks so much for tagging me!